Can’t show them here because they’ll need to be kept unpublished but here’s a detail…. 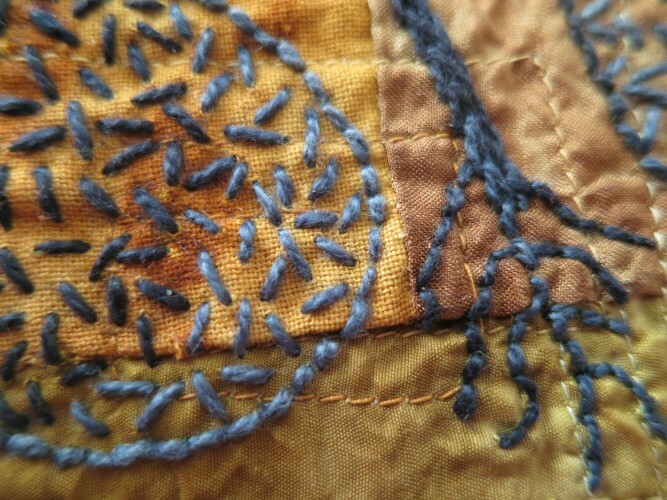 This entry was posted in Design, Hand embroidery, Machine quilting, Natural dyeing, Uncategorized. Bookmark the permalink.